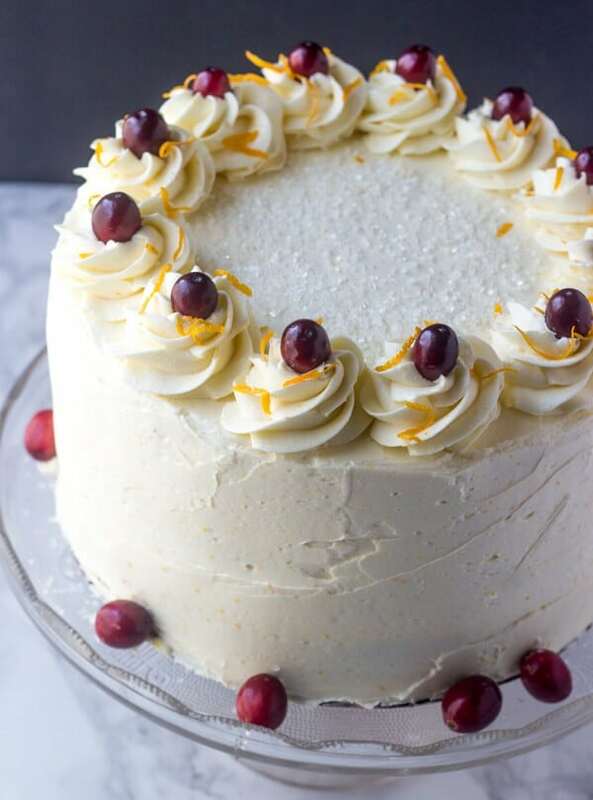 Layered high, this Cranberry Orange Layer Cake is filled with a sweet cranberry filling and frosted with an orange spiked buttercream frosting that will send your tastebuds to heaven. It feels like I haven’t done a layer cake in forever. So what does a girl do to solve that dilemma? Well she bakes, and thats exactly what I did. I literally couldn’t help myself, I was having cake withdrawal….